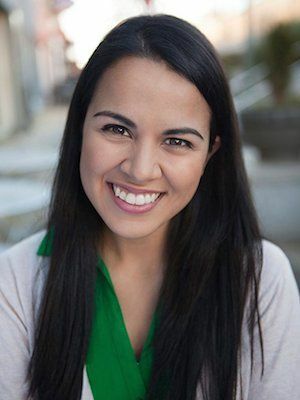 Viviana Chavez, an Atlanta native, has been working professionally in the ATL film industry since 2010. She studied theatre and video production at UGA, and continues to study improvisation, Meisner technique, Practical Aesthetics, and producing in her free time. You can catch Vivi on The Walking Dead, Homeland, Dynasty, Drop Dead Diva, Baby Driver and more. As well as producing online video content for clients such as Husky Tools, Coca-Cola, & Lake Lanier. Vivi has a passion for the Atlanta film market, and believes we can cultivate a self-sustaining industry through a foundation of collaboration and not competition. Oh, and si hablo español!